The stair climber machine is with membrane keyboard + LCD touch screen for virtual key operation, which is convenient and reliable. Support metric and imperial units. Meter can be adjusted to the best perspective for the user. 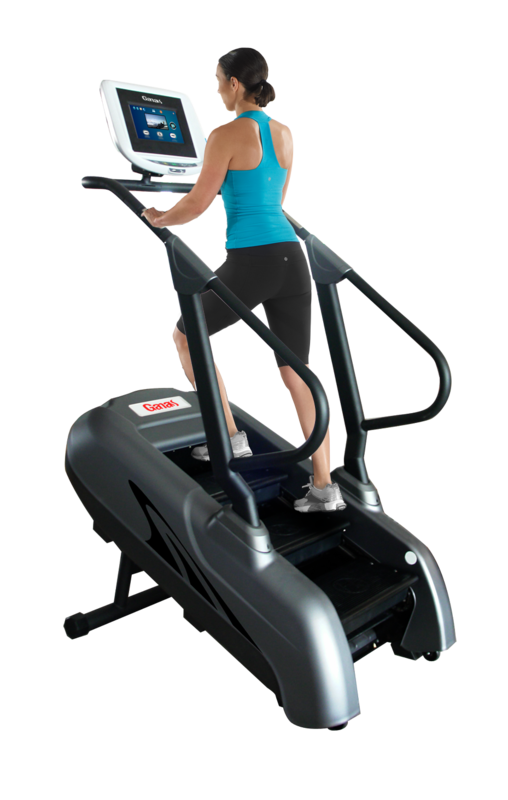 Looking for ideal Stair Climber Machine Manufacturer & supplier ? We have a wide selection at great prices to help you get creative. All the Stair Climber Workout are quality guaranteed. We are China Origin Factory of Stair Stepper Machine. If you have any question, please feel free to contact us.